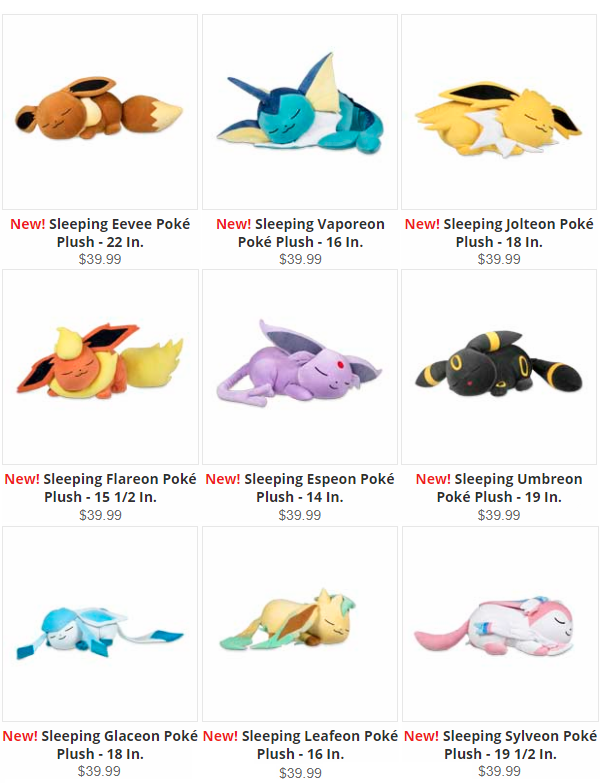 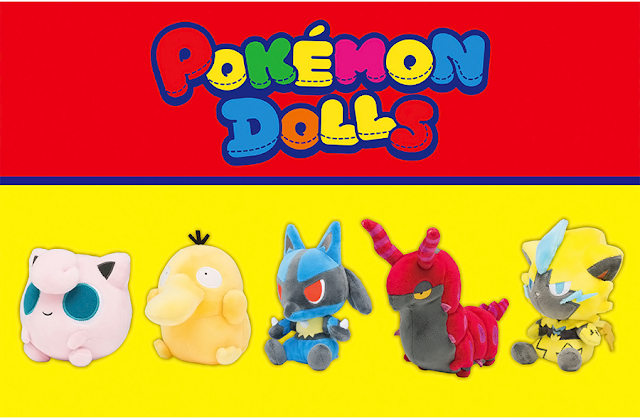 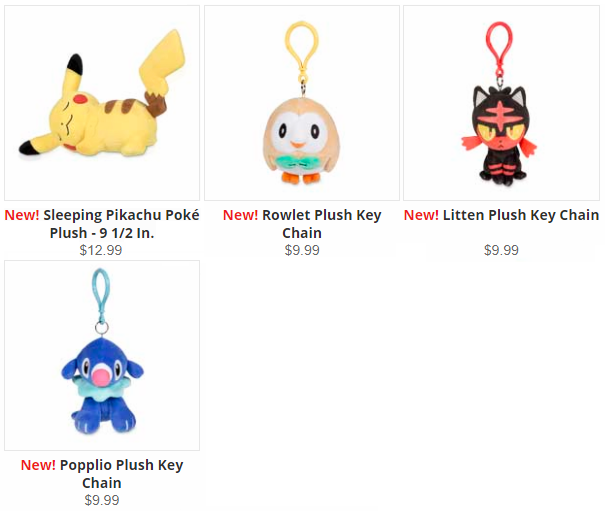 The Pokemon Center Online has updated this week with new sleeping Eeveelution/Pikachu plushies! 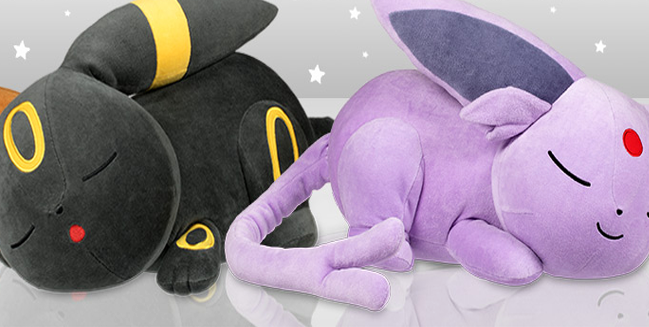 Starter mascot plushies were also added. 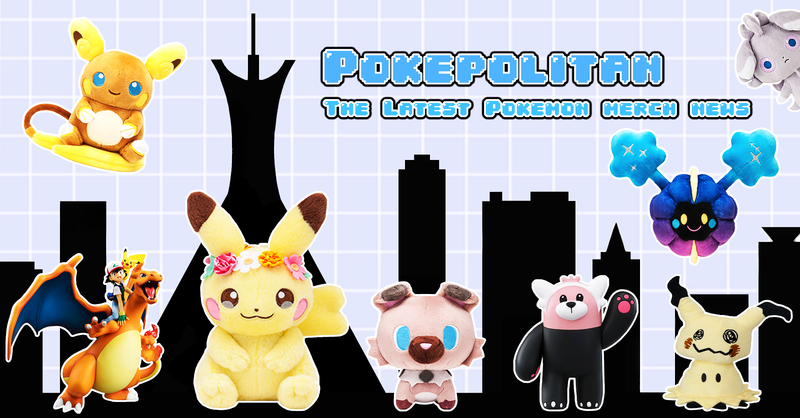 Pre-orders for the newly announced Lana Nendoroid also opened up!